An exclusive launch event hosted in London this past Wednesday showcased PUMA's recent collab with Red Bull Racing. 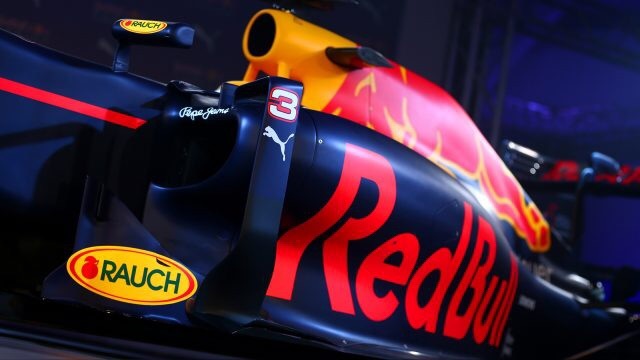 The two have joined forces to establish a long-term partnership whereas PUMA will now be the official Team Partner and Teamwear Race Supplier for Red Bull Racing and their 2016 Formula 1 Season. The symbolism and synergy between the celebrated bull and puma icons for both brands aims to prove that this collab has the potential of becoming "the fastest sports brand" globally. The licensed collection of this new sporty, innovative PUMA Red Bull race wear is already available via www.puma.com and www.redbullshop.com. The collection will include teamline hoodies, backpacks, messengers, sneakers, polo shirts, jackets and more. PUMA fans will undoubtedly be thrilled to add these pieces as signature items to their personal PUMA collection.